“I woke up early again in my hotel in Urumqi, a city of 3 million people in northwest China and got ready to search the streets for a little stray dog I hardly knew but had fallen in love with. A month earlier I was on the start line for Day 2 of a 7 day 155 mile running race across the Gobi desert when I noticed a little brown dog looking up at me. 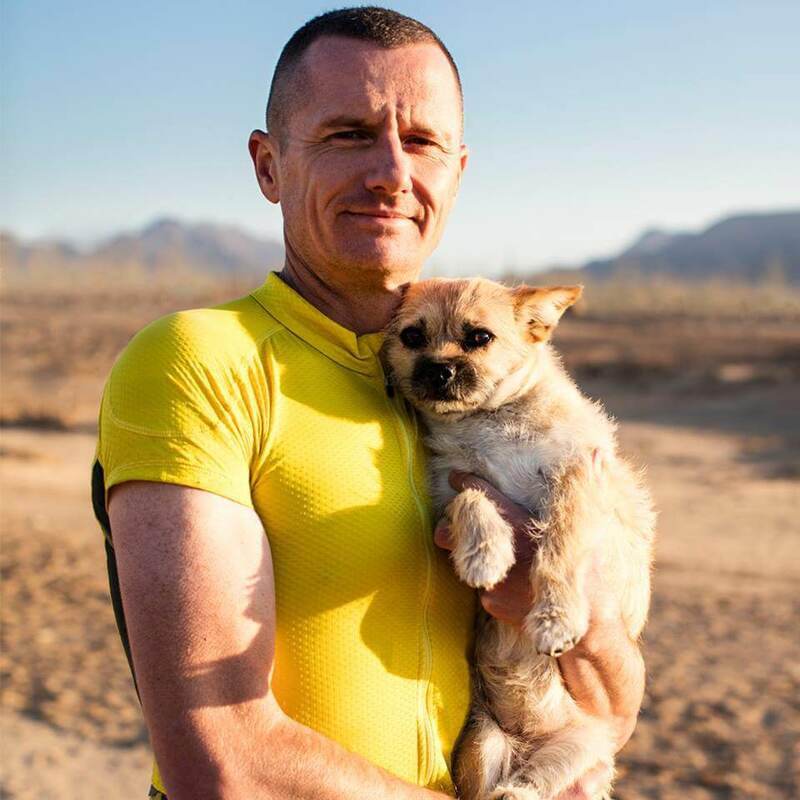 This dog, later named Gobi, ended up running by my side in the most extreme conditions for 77 miles during the week and I made her a promise to bring her home to the UK and make her life better. Finding Gobi was one of the hardest things I’ve ever done in my life. But being found by her, that was one of the best things ever. Gobi's face lights up my day, for all she's been through she's now this happy little dog that hasn't a worry in the world. Gobi's helped me heal from my past and her being part of my life makes me a better person. The bond between man and dog is an extraordinary link and BorrowMyDoggy provides such a great opportunity for people to experience this amazing connection." Order a copy of Dion and Gobi’s tale here:https://www.harpercollins.co.uk/9780008227951/finding-gobi-main-edition — with HarperCollins.